Prior to his retirement in 2015, Doyle L. Arnold was the vice chairman and chief financial officer for Zions Bancorporation, a bank holding company with approximately $51 billion of assets that operates approximately 500 full-service banking offices throughout the western United States. Arnold joined Zions as CFO in December 2001. Prior to joining Zions, he served in a variety of executive management positions with BankAmerica Corporation in San Francisco over a 10-year period, including group executive vice president for Corporate Strategy and Development. Prior to Bank of America, Arnold held various senior management positions at Wells Fargo & Company, including senior vice president of Corporate Strategy, general auditor and senior vice president of Strategy and Systems. Arnold also served as Senior Deputy Comptroller of the Currency and executive assistant to the Deputy Secretary of the Treasury during the Reagan Administration. He has also served as chief financial and administrative officer of Bankserv, Inc., a leading electronic payments company. Mr. Arnold received a bachelor’s degree in Economics and Mathematics from Rice University in Houston in 1970. In 1976, he obtained a Master’s of Business Administration (MBA) degree from Stanford University. Mr. Arnold joined the Utah Symphony | Utah Opera Board of Trustees in January 2015. He is Chairman of the Investment Committee, on which he has served since 2012. He also serves on the Executive and Finance committees. 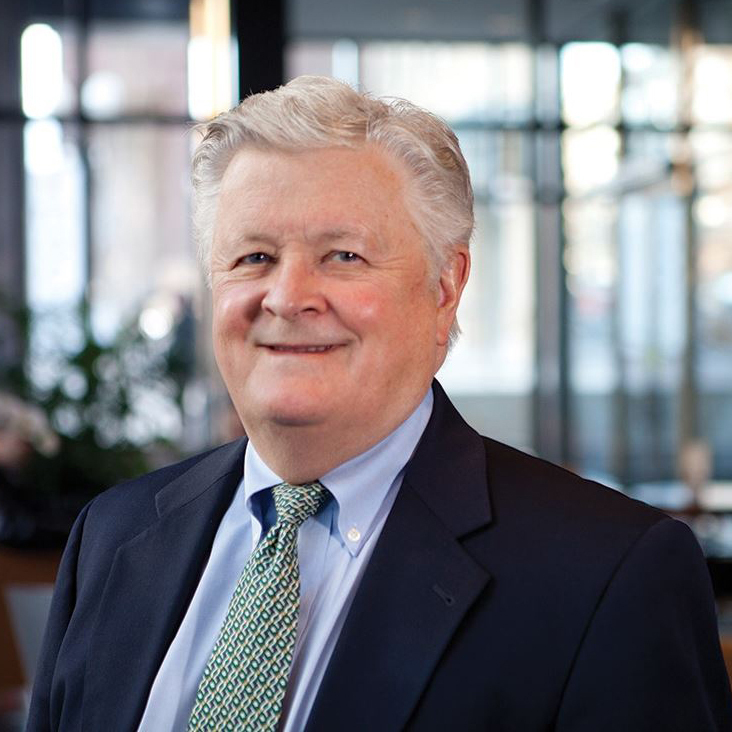 In addition to serving on the USUO Board, Mr. Arnold is a Trustee Emeritus of Rice University, and currently serves on the Board of the Rice Management Company and chairs the Dean of Social Science’s Advisory Board.